Dean Matejka, Co-Owner of Air Coolers Company along with Michele Matejka, here in Las Vegas, talks about his experience working with Nevada Cooler Pad! 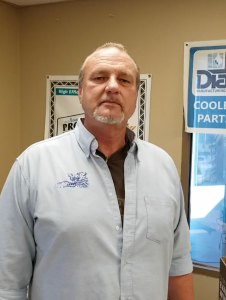 Dean Matejka, along with Michele Matejka, own Air Coolers Company in Las Vegas, was recently in our offices here at Nevada Cooler Pad and was kind enough to share some of his thoughts about his experience working with us over the years! Thank you Dean and Michele! 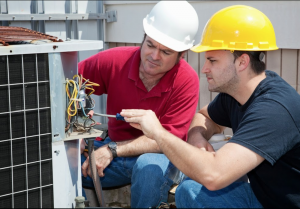 At Nevada Cooler Pad, providing our customers with the highest level of customer service is priority number one! For more information on Nevada Cooler Pad, please visit: www.nevadacoolerpad.net or call us at (702) 597-2112.